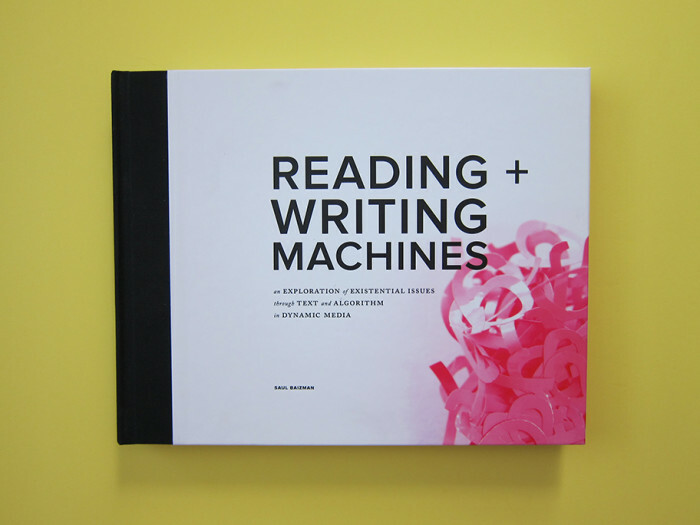 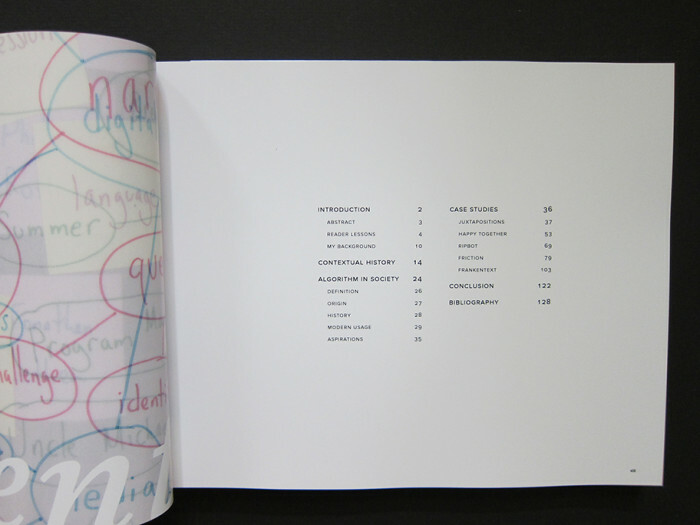 The front cover of the hardcover 10x8-inch book. 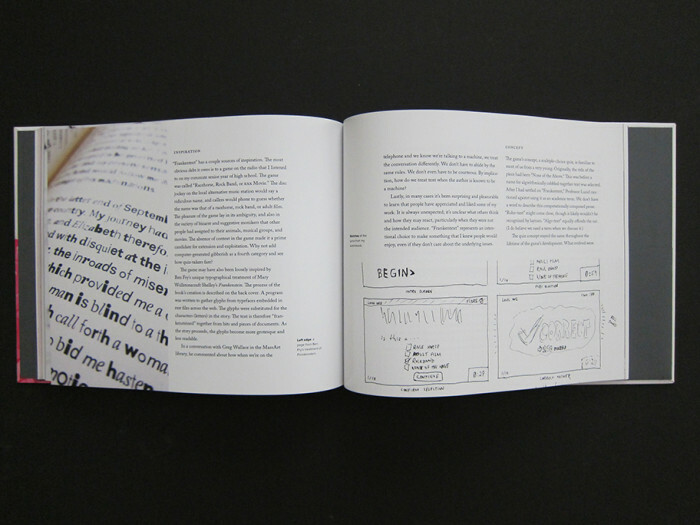 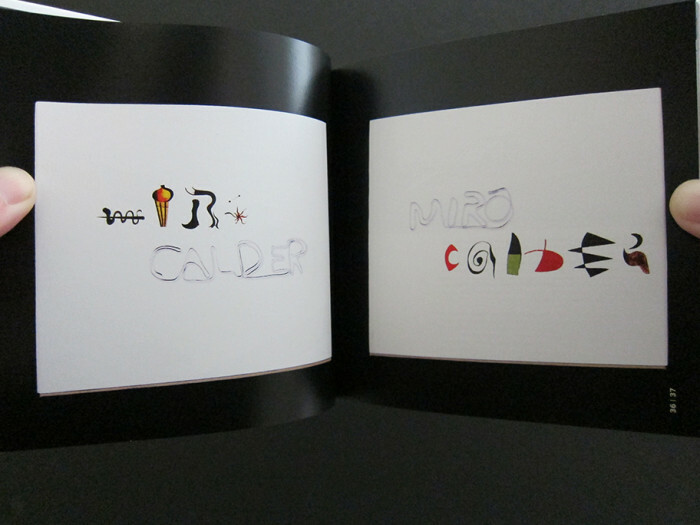 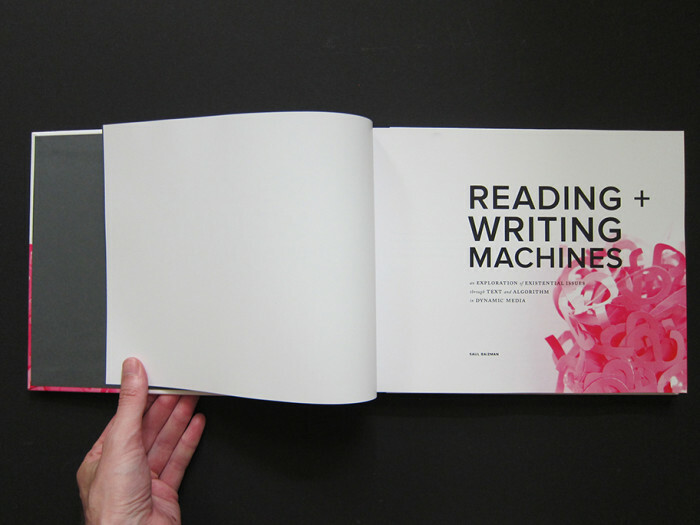 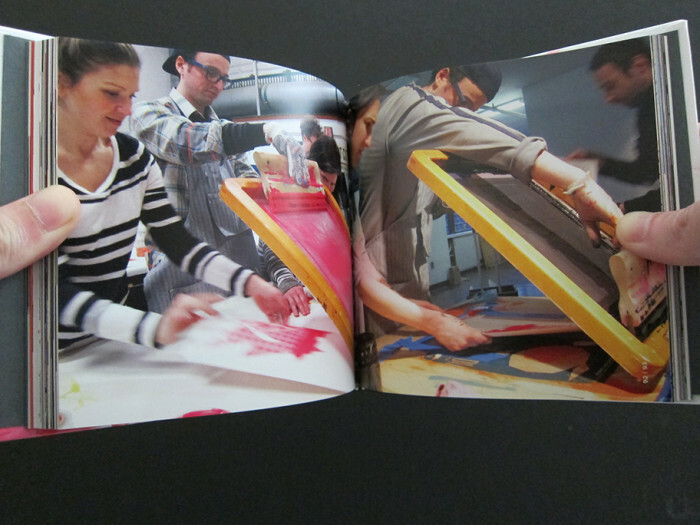 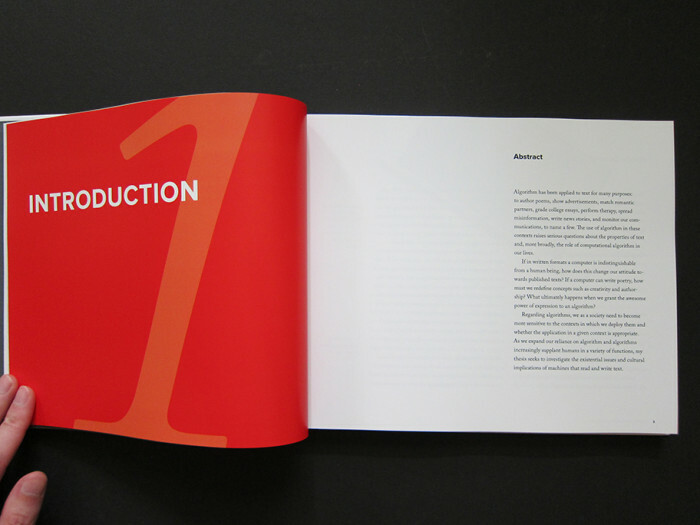 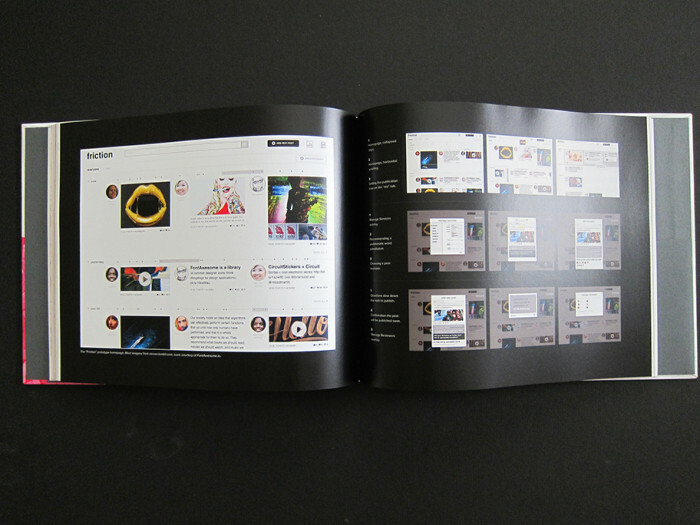 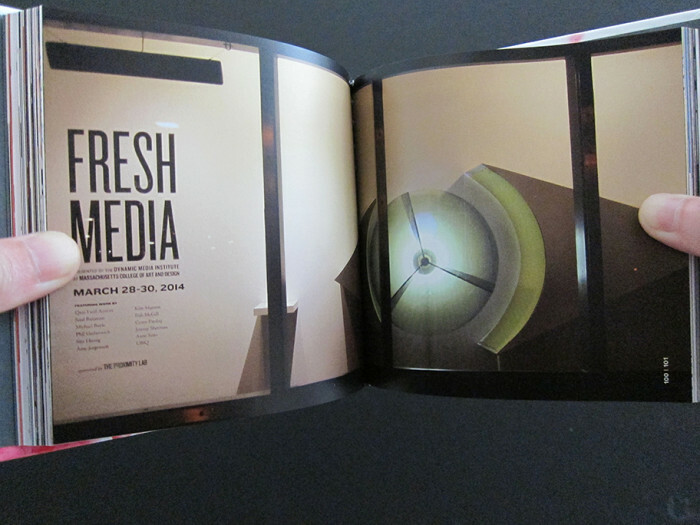 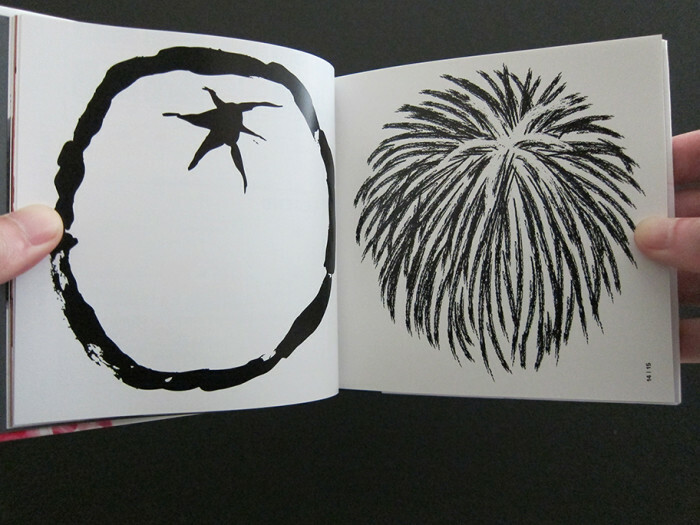 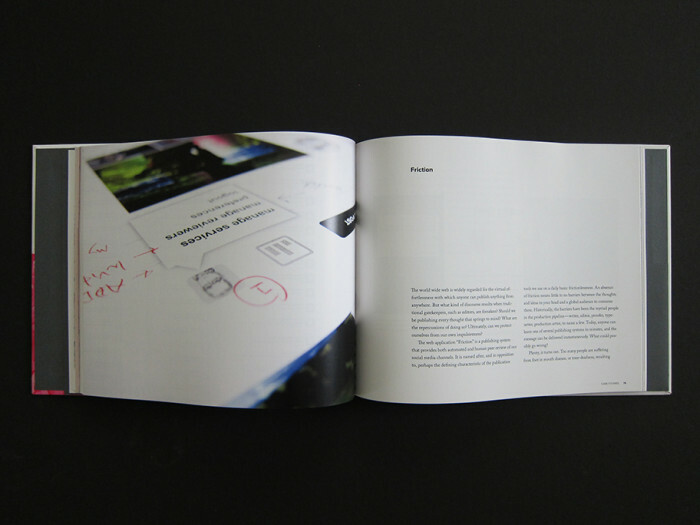 A sample spread from the book. 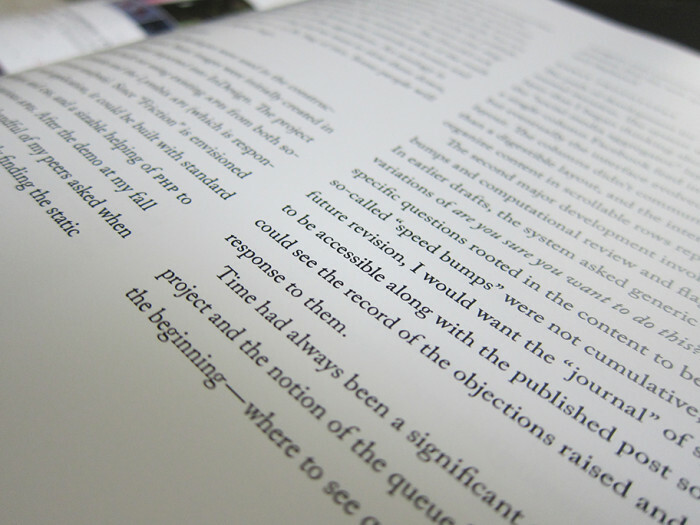 A close-up of a page. 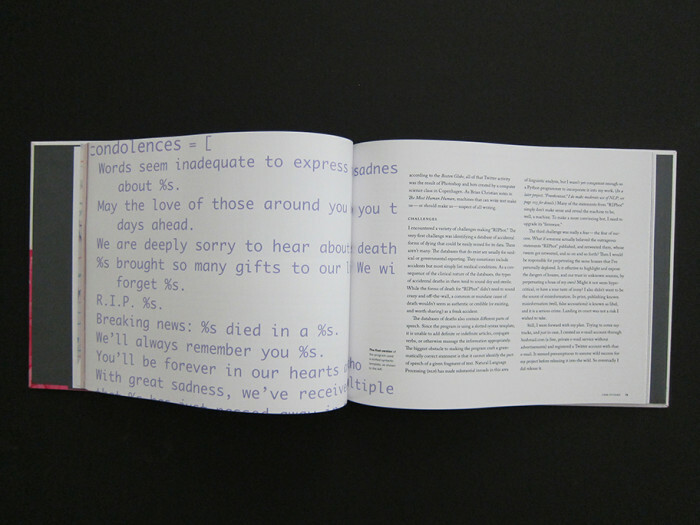 A sample spread from the supplement. 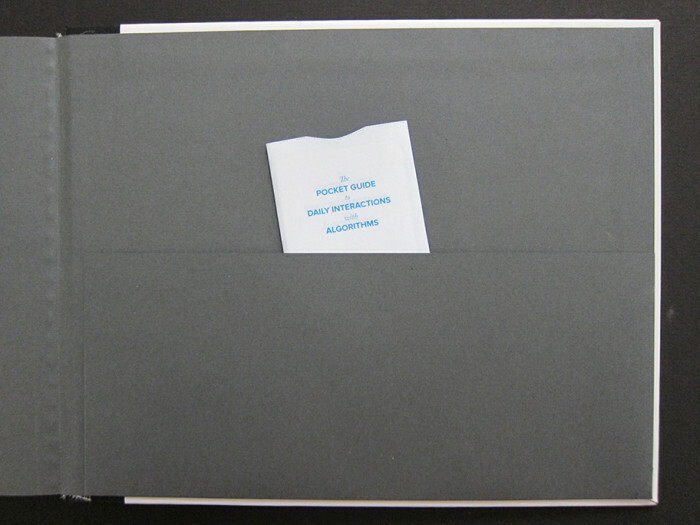 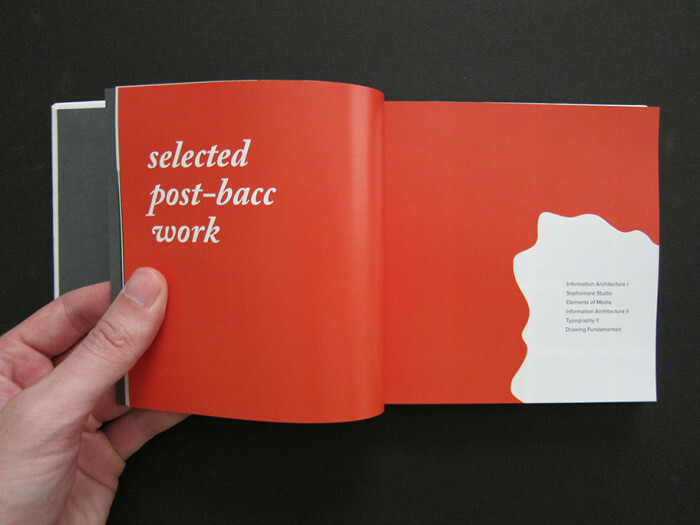 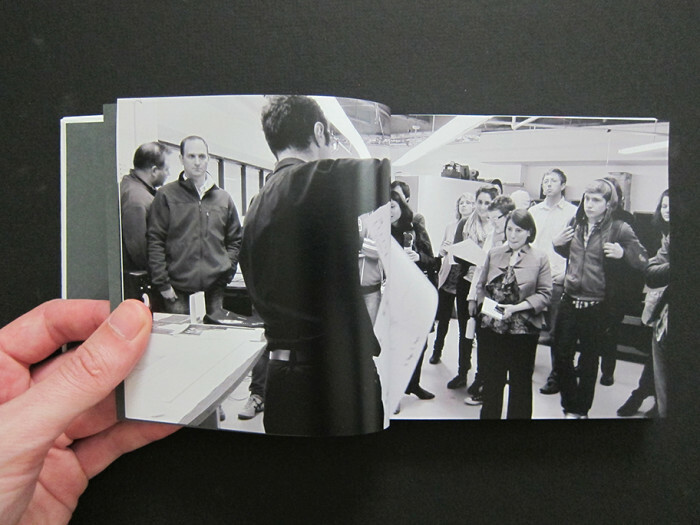 The thesis book contained a flap on the interior back cover to hold a pocket guide. 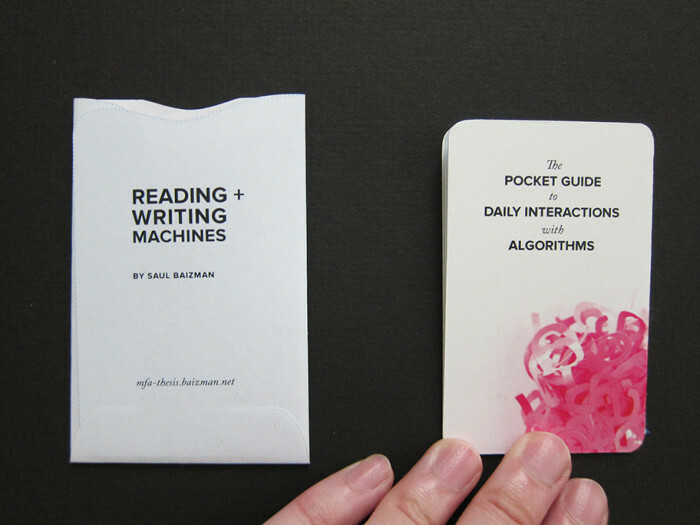 Here is the sleeve and the pocket guide. 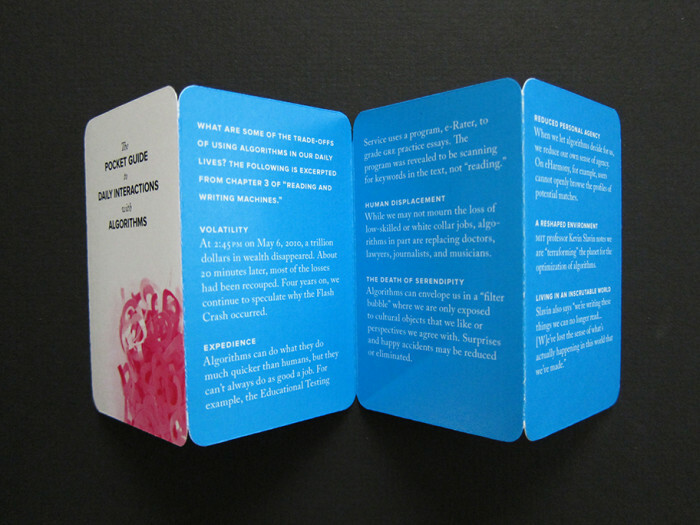 The front side of the guide.